Randi Meredith - Spring Chickens! 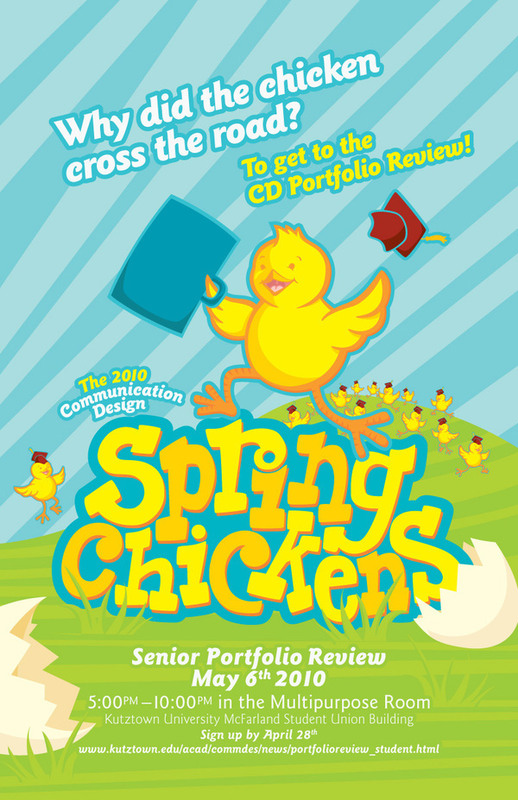 Illustrated promotional materials for the Spring 2010 Communication Design student portfolio review at Kutztown University. Features illustrations and handmade typography. Project consisted of two poster, postcards, website & stickers. 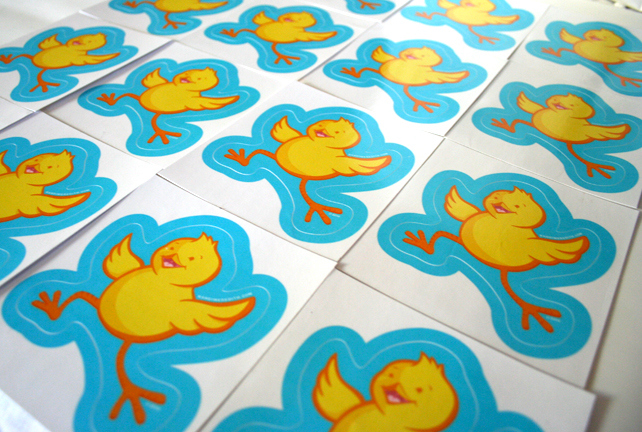 Original illustrations and handdone "Spring Chickens" typography.